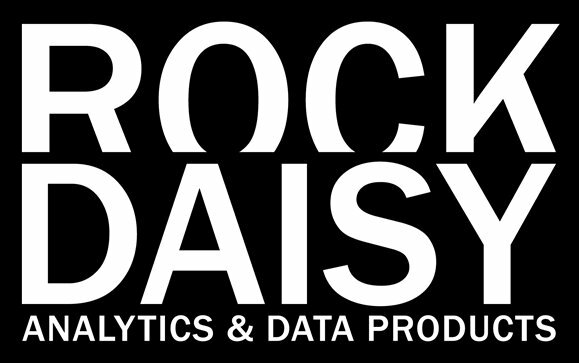 ROCKDAISY LLC, a sports-focused data analysis and visualization platform, is proud to announce a 65% increase in client acquisitions over the trailing 6 months (October 2017 – March 2018). RockDaisy clients include teams from the NFL, NHL and NBA, along with The Collegiate Baseball Scouting Network, an MLB data provider. RockDaisy customizes its platforms to the needs of each individual sports league. The RockDaisy platform seamlessly integrates with all major sports video systems enabling point-and-click video access for NFL, NHL and NBA coaches and player personnel. Users can simply click on a stat (QB touchdowns, Goalie saves, Point Guard turnovers, etc.) and the corresponding video clips instantly appear. 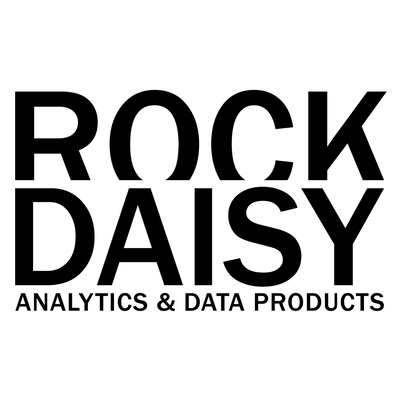 The NFL represents RockDaisy’s largest subset of client growth. More than 20% of NFL teams now use RockDaisy software, including our core data analytics and visualization platform and new Sports Science Module (which integrates data from the most popular wearable tech devices). 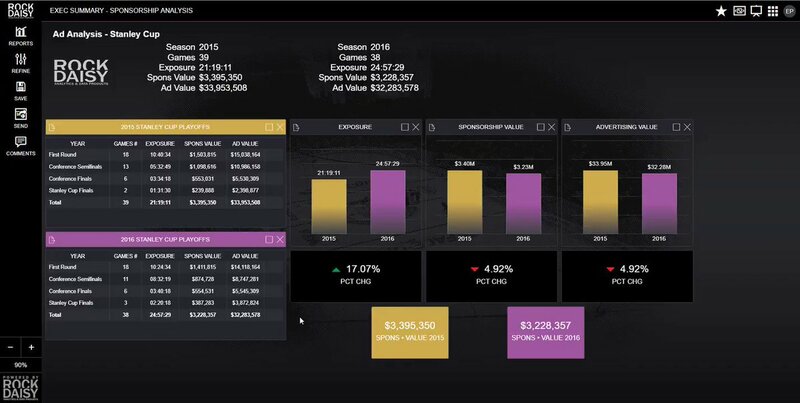 This month, teams will be using RockDaisy to evaluate new talent at the 2018 NFL Combine, analyze player contracts during free agency, and better identify the market value of players based on personal stats, health scores, and additional off-field metrics. Thanks to RockDaisy’s streamlined and highly-customized platform solutions, both professional and collegiate sports organizations are gaining an edge on the competition, one data point at a time.